You may consider yourself a vegetarian or a vegan, but are you a vegecareian? 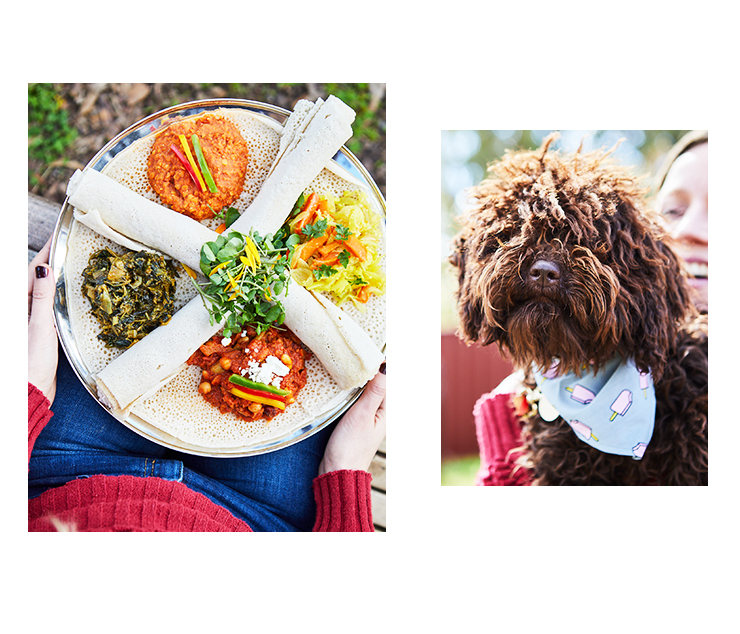 That’s the big question posed by Bendigo’s newest pet-friendly festival which combines our three favourite things: fluffy animals, phenomenal food, and farmer’s markets. You don’t have to be plant-powered to get into it, either. Bendigo’s Vegecareian Festival is an all-day extravaganza of food stalls, cooking demos, veggie gardening, yoga sessions, pet photography, face painting and live music. It aims to educate people about the benefits of eating a vegetarian or vegan diet but focuses on wellbeing and community vibes. That’s where the pet-friendly part comes in—all animals, big 'n' small, are welcome at the festival. As well as treating yourself to some top-notch grub from the friendly food trucks, you can buy your furry friends a special treat or two from the different market stalls around. There will also be areas to ask vets questions, get your pet ‘blessed’ by a monk, and learn about animal liberation. If you can drag yourself away from cuddling creatures for long enough to look around, you might notice you’re standing somewhere a little bit special. The Vegecareian Festival is taking place at The Great Stupa of Universal Compassion. You may not realise that a world-first Buddhist village is under construction just outside Bendigo, but that’s exactly what’s happening down a dusty track in Myers Flat. The shining white East Asian monument already looks spectacular and will be the largest stupa in the Western world when it’s completed in about three years’ time. At the Vegecareian Festival, you’ll be able to do yoga in front of the stupa, meditate beside ancient Buddhist relics and check out the interior where 80 shrine rooms, a library, statues and frescos will be built. 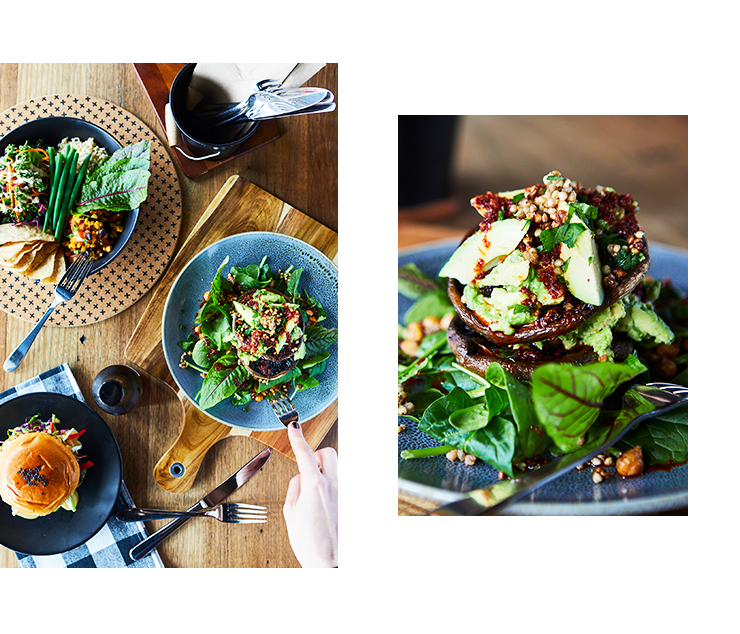 Foodwise, the Buddhist surrounds will inspire taco Buddha bowls from local hotspot Hoo-gah, while Konjo Mama will supply authentic vegetarian and gluten-free flavours from Ethiopia. Entry is free (as in, zero dollies), so head to the Vegecareian website for all the delicious, cruelty-free and animal-friendly details! The annual Bendigo Blues & Roots Music Festival is taking place between Thursday 9th to Sunday 12th of November. Featuring over 140 performances at 50 venues throughout Bendigo, it’s four days of smooth, bluesy boozing. 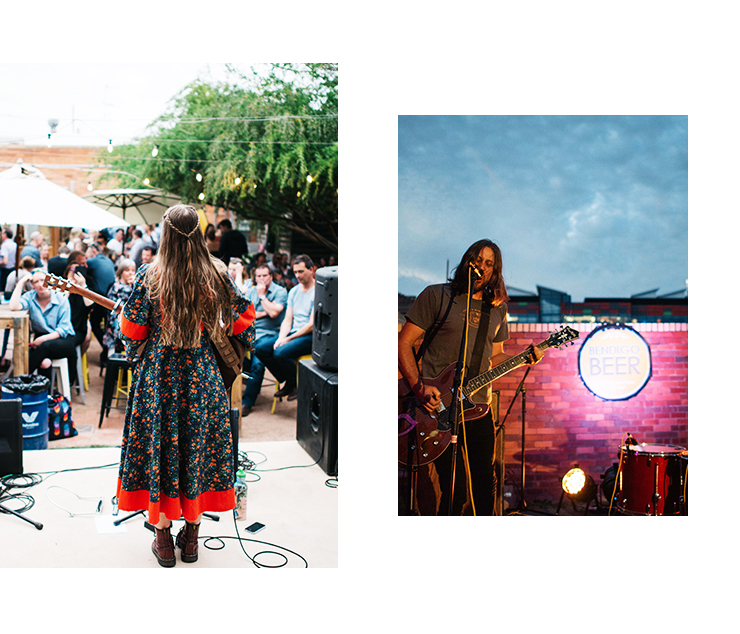 This year, Bendigo Beer will be hosting two different pop-up laneway parties – their locations are a fiercely-kept secret, but rest assured they will be fabulous. Plus, you can enjoy a relaxing drink on Bendigo’s dedicated ‘blues tram’ while rattling through the historic streets and listening to local talent perform up close and personal. There’ll also be an all-day, free-entry, family-friendly concert across two stages in picturesque Rosalind Park with more than a dozen great acts performing, and all sorts of mouthwatering food. For a behind the scenes sneak peek of last year's event, click here. The Bendigo Art Gallery is adding yet another feather to its cap with its newest exhibition, The Costume Designer: Edith Head and Hollywood. A huge slice of Hollywood history will be on display between September 29, 2017 and January 21, 2018. So, who exactly was Edith Head, you ask? Good question. She was an American costume designer who won a record eight Academy Awards for Best Costume Design and worked with the likes of Grace Kelly and Audrey Hepburn. She’s legendary – in her own words, “If it is a Paramount film, I probably designed it.” The character Edna Mode in Pixar’s The Incredibles was even modelled after her! This exhibition will showcase more than seventy of her costumes from the 1930s to the 1960s and reveal some fascinating details about the stars she designed for. Pop your cork and let loose at Bendigo Uncorked Week from 6th to 15th October. An entire week of fine wine and local heritage (including one massive moveable wine event! 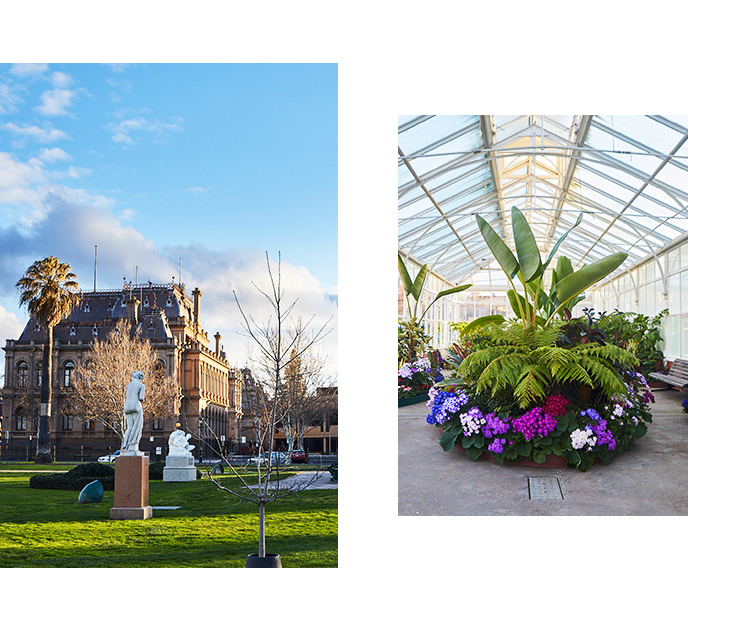 ), Bendigo Uncorked Week will showcase the region's best local drops, luxe dining experiences and gold rush architecture. For Downton Abbey fans, the Heritage After Dark event hosted at the magnificent Fortuna Villa is a must – this 40-room mansion is one of the most extravagant and opulent homes ever built in Victoria. For those who like their history dark and mysterious, you can dine underground in a disused bank vault where a five-course degustation dinner will be provided by the mega-talented Rocks On Rosalind kitchen and paired with wines from Killicrankie. It’s not all indoors though – El Gordo will be cooking a giant paella outside in Chancery Lane and there will be specialty dishes from local chefs on offer while strolling between venues. 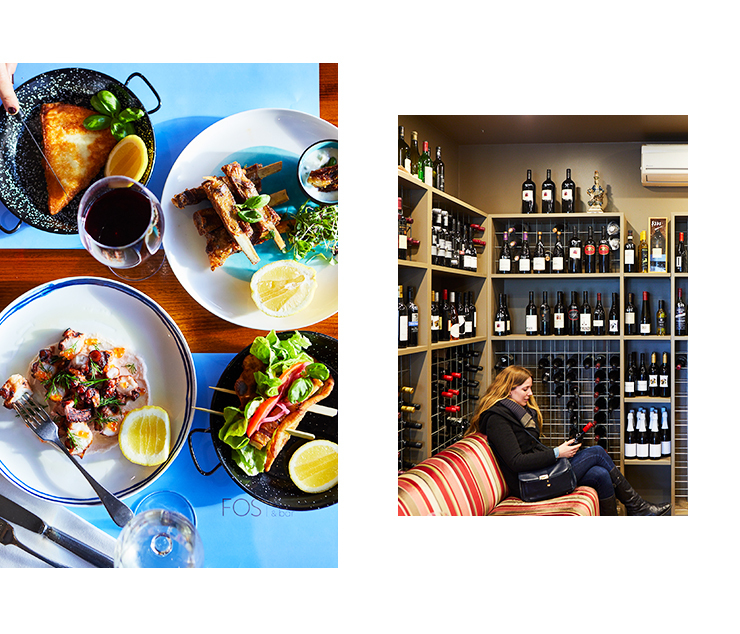 Heathcote is quite possibly Victoria’s best-kept secret, and it’s home to the annual Heathcote Wine & Food Festival. The best part about this festival, right off the bat, is that you can get a special bus to and from Melbourne to attend it – so you don’t have to worry about negotiating a dedicated driver! But that’s not actually the best part. The best part is that this festival brings together over 50 winemakers and their most precious products in one spot. It’s the perfect place to sample new-release wines from the Heathcote region and improve your wine-snob vocabulary at informal wine-tasting seminars. In 2017, it runs between 7th – 8th October. The Heathcote region is especially renowned for its stunning shiraz releases, so if you’re a red fan, get your ticket today!